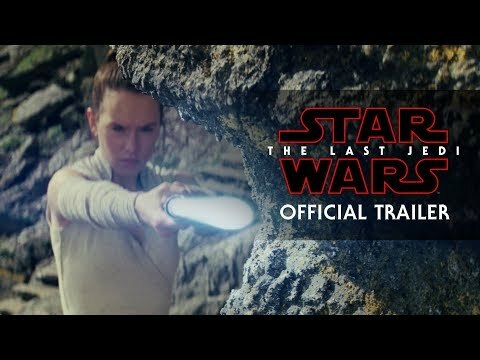 The eighth installment in the Star Wars saga is a rousing crowd pleaser, with the late Carrie Fisher reprising her role as Princess Leia, aided by a reluctant Luke Skywalker (Mark Hamill) in their rebellion against the evil galactic empire. 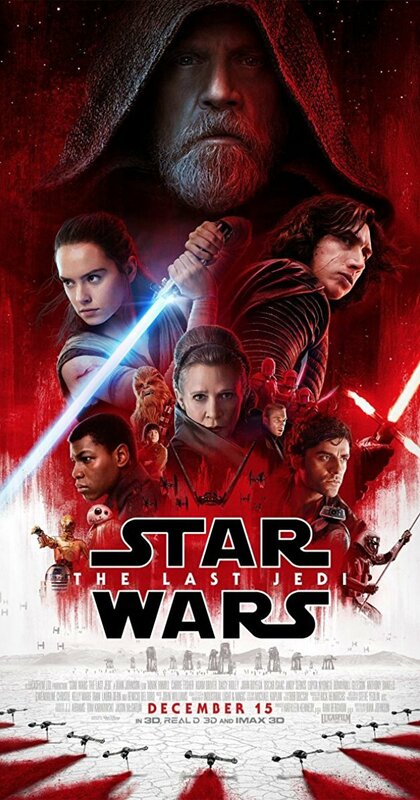 Director Rian Johnson deftly retains the look and feel of its predecessors, while updating the 40-year-old franchise with some surprising plot twists, new characters, eye popping action sequences that have just the right amount of CGI, and cute critters for the kids. The only weaknesses are the length (it starts to drift by the third act) a few ridiculous moments, and Adam Driver’s not so convincing portrait of villainous Kylo Ren. Still, it’s highly entertaining and its homage to the original film in the final scenes is quite the “awww” moment.